In our last article on displays for digital signage we looked at Plasma screens and their advantages and disadvantages. 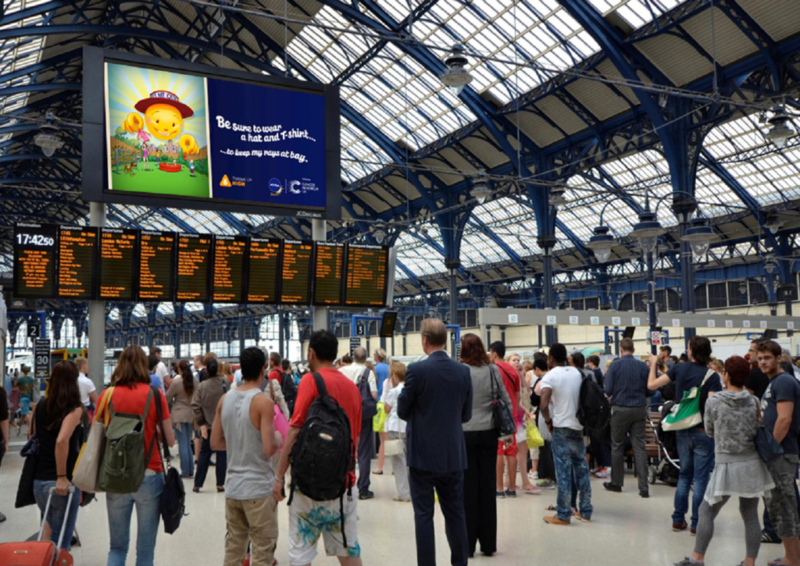 Now we turn our attention to the ‘Elephant in the room’ (literally) namely LED screens and their suitability in digital signage installations. LED screens are, as their name suggest displays manufactured from many (often hundreds of thousands) Light Emitting Diodes (LED). Each ‘pixel’ on the screen area is constructed with a (minimum of but sometimes more) three LEDs, one Red, one Green, and one Blue. Using these primary colour LEDs and varying the intensity of each then any colour can be created per ‘pixel’. One of the unique aspects of LED screens is that the size of the ‘pixel’ can be different dependant upon the budget and the viewing distance, such that a screen designed to be large and viewed from a far away location can still be of good enough quality even when it is a very low resolution. Flexibility of ‘resolution’ means LED screens are available with a pixel pitch of around 1mm through to a pixel pitch of 40mm or greater. Custom sizing. The very nature of LED screens means that they are at best custom built to fit the client’s size requirements, or at worst modular, meaning that a screen be made to pretty much any size imaginable. Brightness. Pretty much the best display technology to still give an image that has impact when in bright sunlight. Life. LED is solid state and if designed properly and not over driven LED screens can last for 10+ years. Price. There are many different manufacturers these days of LED screens, with Schenzen in China being the main hub. Prices are coming down all the time. The Square Law of cost. A screen that has a resolution of 10mm has four times the number of LEDs than an equivalent sized screen at 20mm. Meaning costs can quadruple by simply halving the resolution. Structural work. 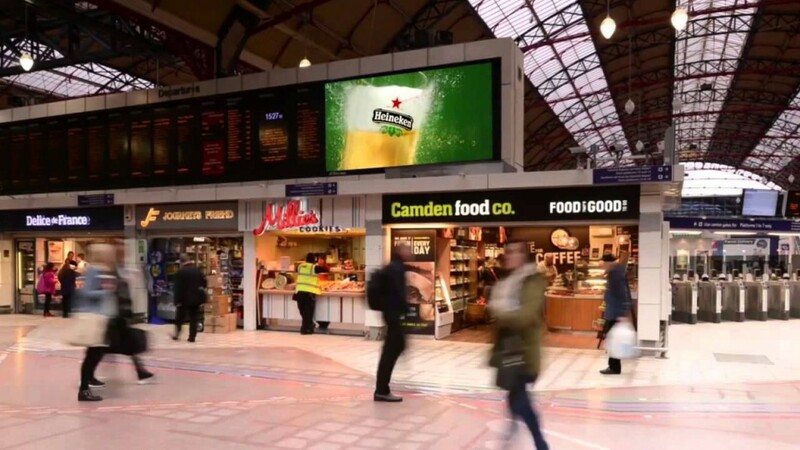 LED screens are generally extremely large and are (certainly for digital signage) permanently installed, meaning that some level of structural work will be necessary to install such a screen. Colour uniformity. There are plenty of low cost LED screens available that use cheap LEDs. These screens tend to lack colour uniformity, especially after a few years as components like LEDs get replaced for newer ones, meaning they don’t quite match the old ones still operational. This can be minimised by buying an LED screen that uses industry respected LEDs like Nichia or Cree. These LEDs can come pre colour matched. Power. A big bright screen generally consumes relatively large amounts of power to create an impactful image. In our final article on screen technologies suitable for digital signage, we will take a peek at emerging technologies that are either available but are a tad expensive right now, or simply not mainstream right now.